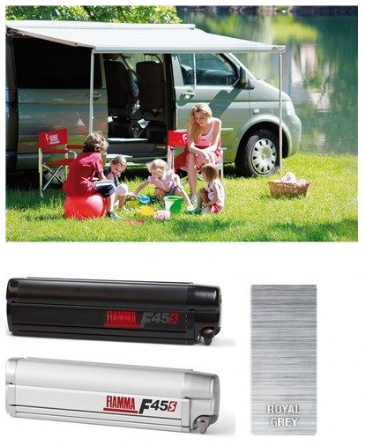 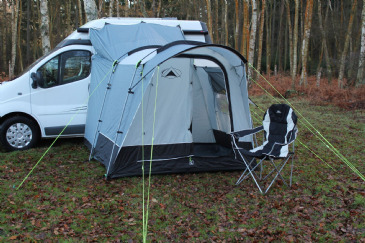 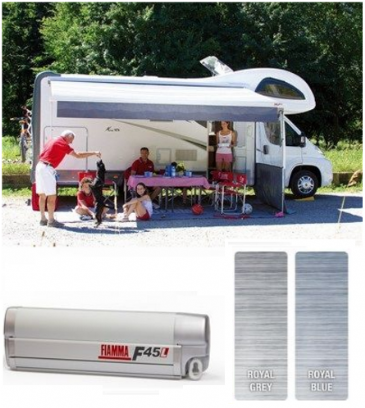 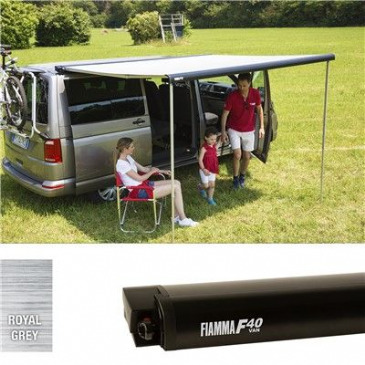 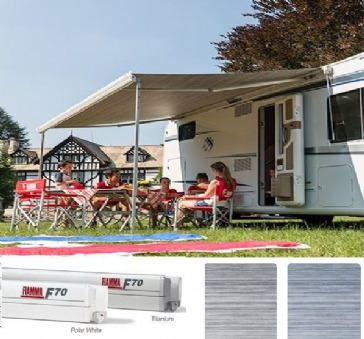 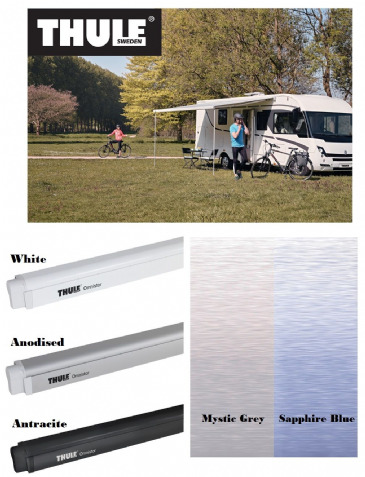 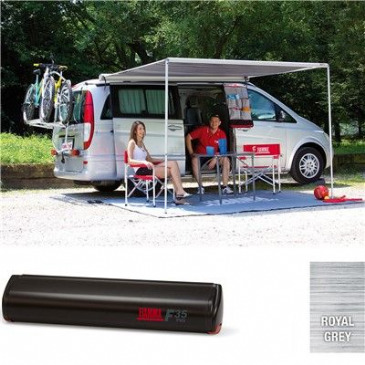 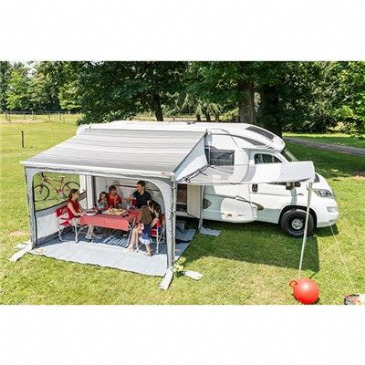 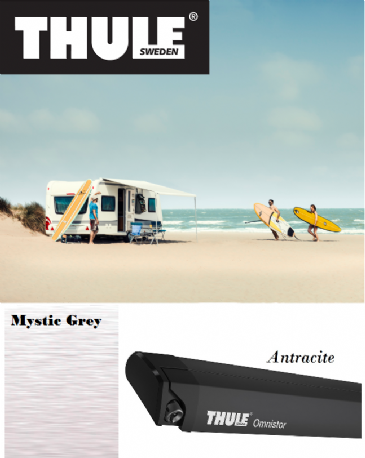 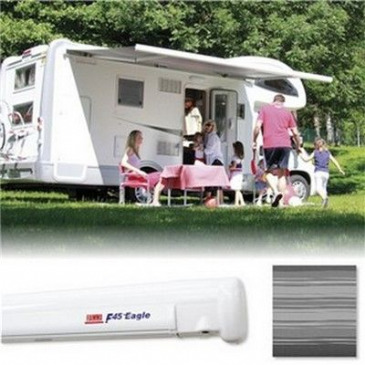 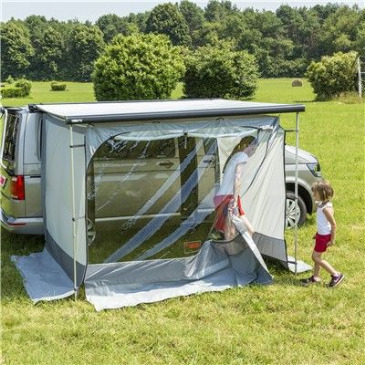 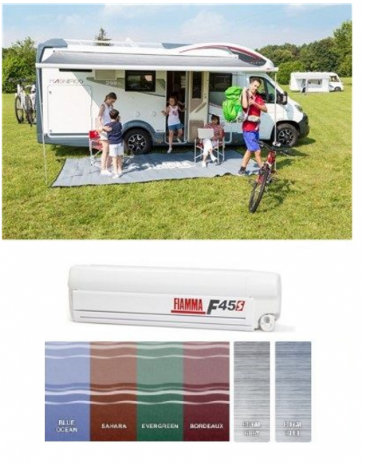 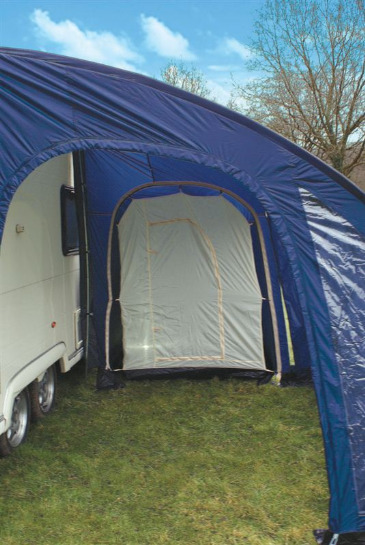 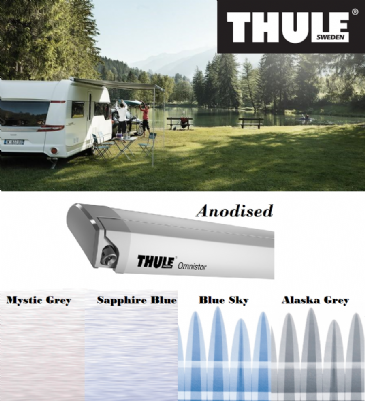 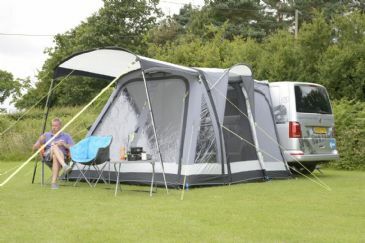 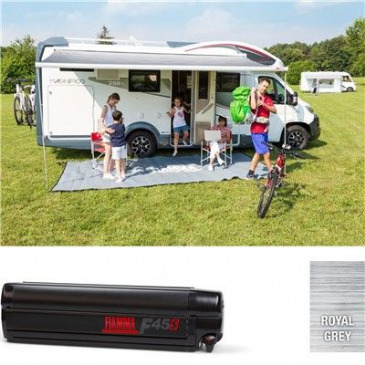 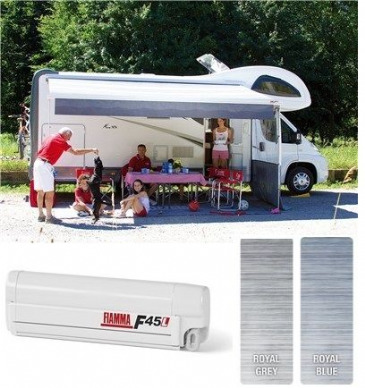 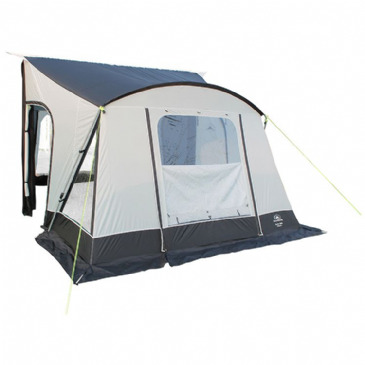 Grasshopper Leisure stocks a wide range of motorhome awnings suitable for all purposes. 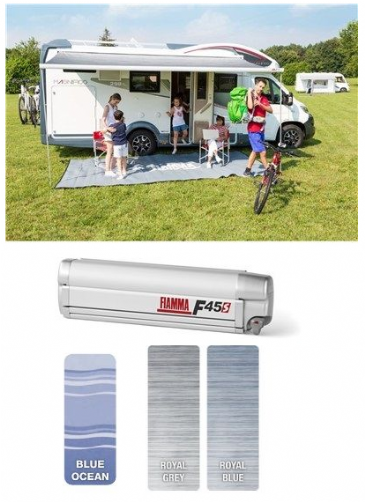 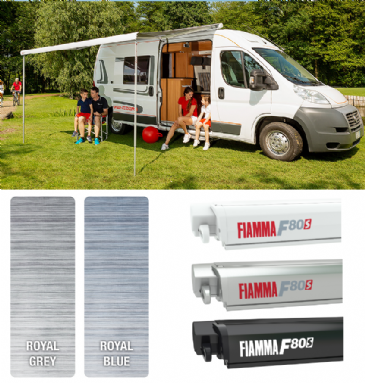 Need a budget solution for a weekend camping stay? 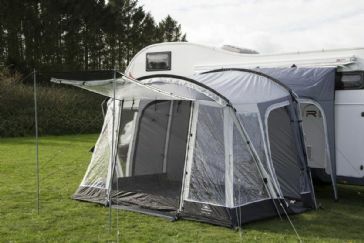 Or looking for something more luxurious for a longer stay on the campsite? 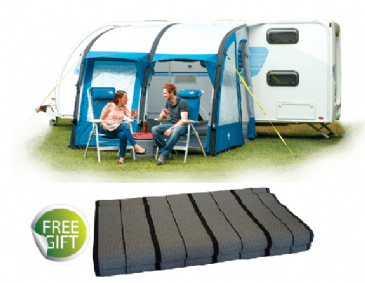 Grasshopper Leisure has got you covered!